Happy Thursday y'all! Today I'm going to break down an easy way to break down an easy way to cover intense dark circles! I know the "rule" has been to put your concealer under your foundation but I actually like to put my concealer over my foundation because I think it highlights the face better. 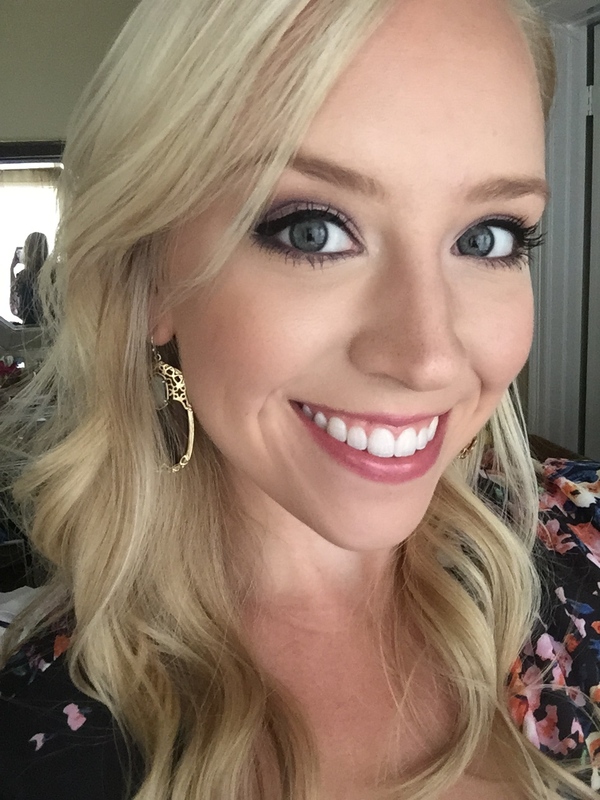 STEP 1: After applying your liquid foundation, apply Mary Kay's Concealer in Yellow under the eyes. This will cancel out the purple tones under the eyes. My favorite way to apply concealer is with a damp beauty blender because I think it blends faster and better than my fingers. STEP 2: Apply Mary Kay's Concealer in Ivory 2 or any other color slightly brighter than your skin tone. When you place the concealer under the eyes you want to blend it downward to the tops of the cheeks. This is going to make the biggest difference in brightening up the under eye. This is a bright concealer for me so put not only under my eyes but in the inner corners of my eyes, around my nose, down the center of my nose, cupids bow of the lip, and slightly above my brow. I placed the concealer above the brow to create a lifting effect. The reason I did put concealer not just under my eyes was to balance the whole face. I didn't want just my under eye to be brightened. This really ties everything together. STEP 3: After blending the concealer with a dampened beauty blender, I like to set my concealer with a powder. You can use any light powder or use Mary Kay's Translucent Powder like I did in the picture above. I used Sigma's f25 Tapered Face Brush to really get in under the eye to set the powder so no concealer settles into any lines and it lasts all day. 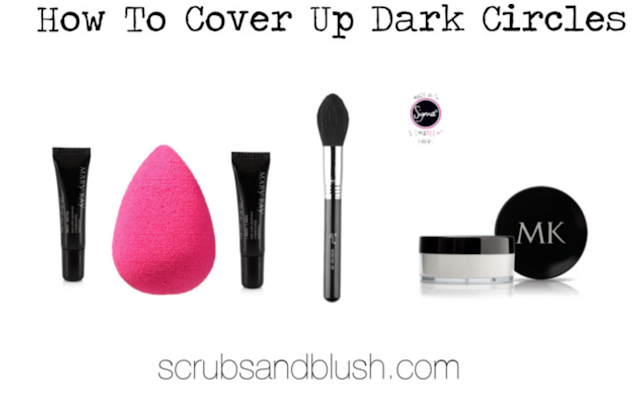 I hope this blog post taught you how to easily cover up your dark circles! Do you have any requests for tutorials? Comment on any social media and I would be happy to fulfill your request! Disclaimer: I am a Mary Kay Independent Beauty Consultant but my product reviews and recommendations are 100% truthful. I am not affiliated with other brands above such as beauty blender or sigma.